Frank Castle is a man on a mission. Completing that mission involves murder, kidnapping and extortion. The word "hero" is used loosely for this guy. We've had our fill of doing the "goodie two shoes" thing. Now we wanna don the skull T-shirt and put a hurtin' on the cast of MVC3 and MK. 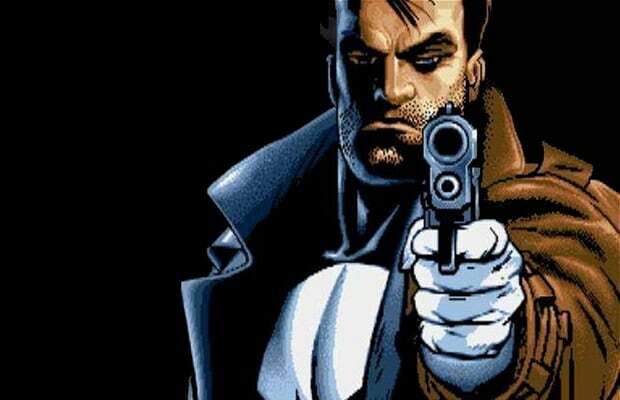 The Punisher is a one-man wrecking machine so we'd love to do a solo run with him and lay some machine-gun fire on Chris. We'll show him how it's done. Remember those cringe inducing interrogation sequences from the PS2 Punisher game? Let's make those the game enders.